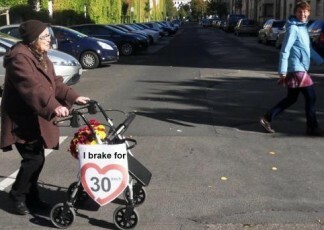 30kmh SE | European Citizen´s Initiative "30kmh - making streets liveable!" 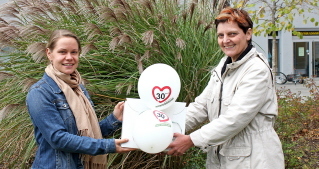 30 hours left for sign our ECI! The very last hours for the signature gathering have commenced. The online collection software will go off air at midnight tomorrow (13.11.2013) and the collection on paper too. A couple of days before, our co-ordination office got a big packet with signatures as one can see on the photo. We are now beyond 44 000 signatures! 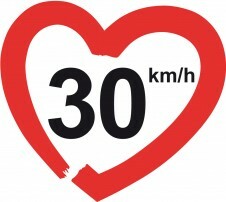 – If you brake down from 30 km/h, your car stops at 13,3 meter and nothing happens.